The modern office space is not just an area for work anymore. Now, it is a hub for creative thinking and strategic operations. The updated version is a far cry from the monotonous designs of the past decades. Just look at how effective the offices of Google are. 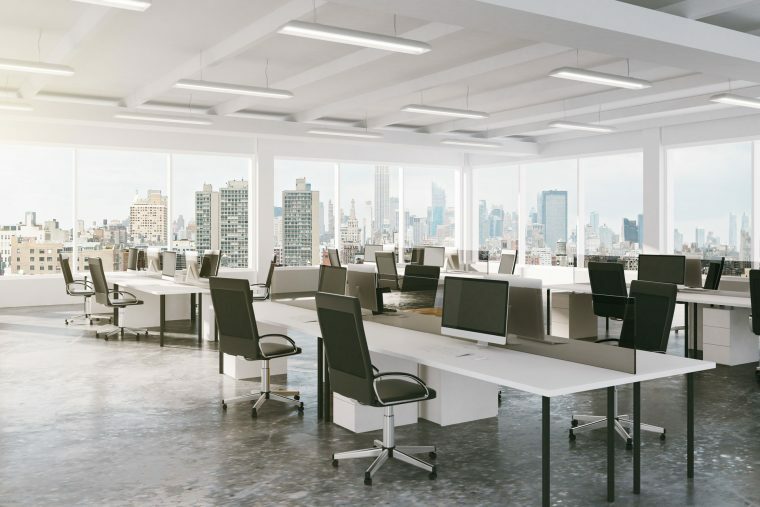 So, unless your office design is indeed meant to pay homage to those years, it is high time to have a complete renovation. Employees these days are more mobile and flexible, perhaps because of the increasing number of activities they do while on the go. You can replicate this free-flowing environment by making sure your personnel have space to move. For instance, install adjustable standing height tables in the pantry instead of the conventional ones. They allow your employees to move around more freely. Plus, it improves their posture after hours of sitting down. Colours are known to have an effect on people. Studies show that bright colours like red and orange stimulate productivity. It does not mean that you should do away with monochromatic colours, though. Once used effectively, a black or white-themed interior lends a sophisticated look to your office. While you need a separate room for confidential discussions, it is best if you also have a common spot for all employees to discuss ideas. It can be a small enclave in the middle of the room or out on the veranda. What is important is that they feel unrestrained to talk about creative ideas to improve operations. Advancements in technology play a huge part in many company operations. Take this into account as you renovate your office. Think of how you can integrate technology so you can have a more streamlined workplace. For instance, consider the placement of bulky computerised machines vis-a-vis the smaller ones or the proper connections of your VoIP system. Here at The Caretakers, we understand how important space and design are for any office facility. So for your next renovation, contact our office outfit experts now to make sure yours is of great quality. We know and practice these trends to give your office an impressive makeover.